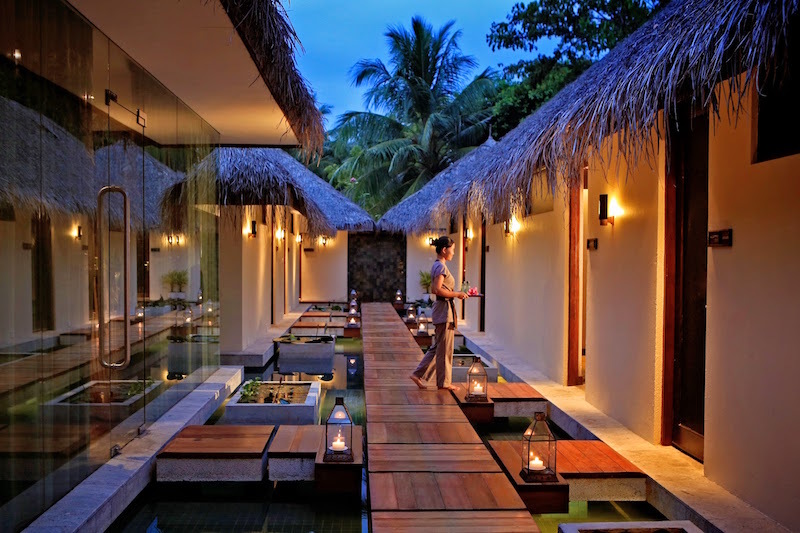 Kurumba Maldives is delighted to announce the new Veli Spa menu, with a new design and new treatments. Lumbo Theyo Dhemun: this full body herb-infused oil massage has been developed to reduce stiff, tense muscles and is followed by a body wrap. 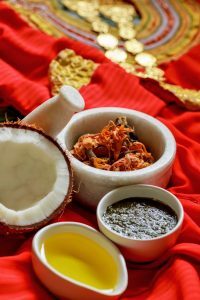 The oils used to perform this treatment are part of a secret recipe developed by Maldivian healers alongside our Spa Manager Mrs. Aishath Zulfishan. 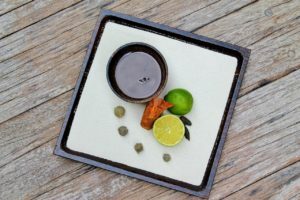 Hilot and Malay Fusion Massage: this treatment focuses on ancient methods passed down through generations of Filipino and Malay cultures, the techniques of which help improve the emotional, physical and spiritual well-being of guests. 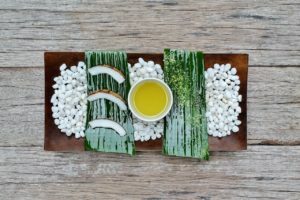 Warmed coconut or herbal oil are placed over the body with banana leaves to reduce tension, imbalances and blockages in the body. Veli Spa’s concept revolves around Maldivian treatments which are very successful, and in order to strengthen its ties to the Asian traditions, Veli Spa wishes to embrace these exciting new therapies in addition to existing offerings.